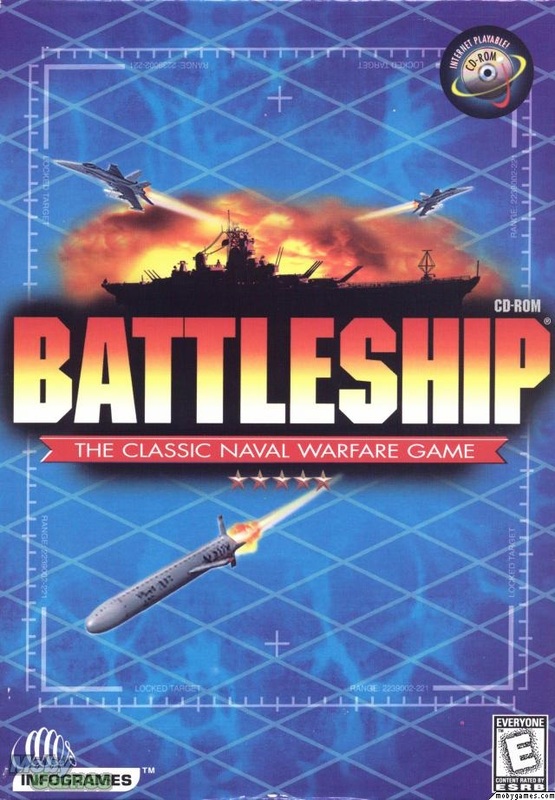 Battleship is an NES and Sega Game Gear video game based on the board game of the same name. Cannons are the most notable weapons of combatant ships. The user can attack an enemy vessel by aiming the sight and pushing the button. Torpedoes are another type of ammunition. They are explosive and powerful. However, they are slower than the cannons. Depth Charges are weapons used against submarines and underwater mines. The user must first adjust at what depth the charges will detonate before launching them. Missiles are the most powerful among the weapons. Though a ship could only have up to two of them, they can sink a ship of any size in only one blow. All the weapons (except from the one which shoots one square) can be only used one time. The game has eight levels with five battles each. So, the player must win 40 battles to clear the game. After winning a battle, a password will be provided. New weapons are added each level.